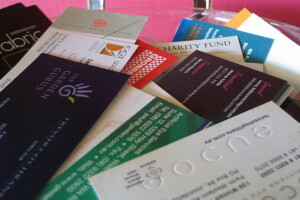 Your calling card is an essential branding tool in today's business world. It makes a statement about your company long after you have left your meeting. Let us help you shape your corporate message.